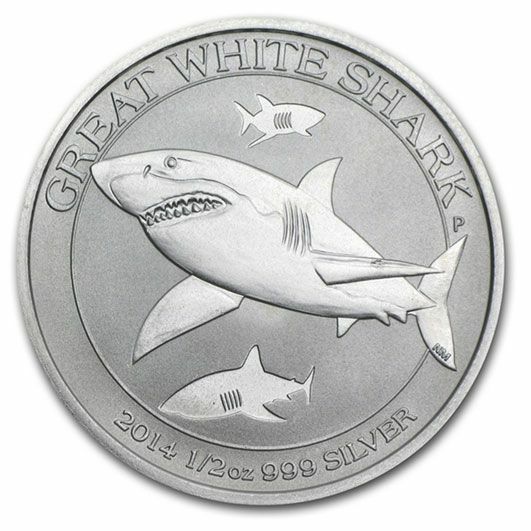 Why not try this Silver half ounce coin from the Perth Mint, featuring the great White Shark, one of the most feared creatures in the sea today. 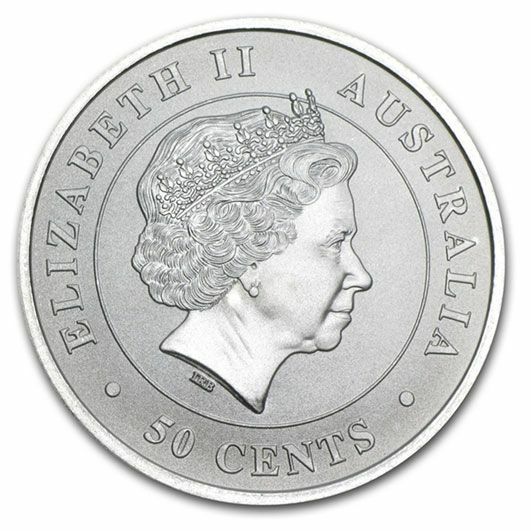 0.999 pure silver, diameter 32mm and a limited edition of just 300,000. Only 25 in stock.